What should companies do to improve their investment practices in Ghana, reduce risk and bring about more equitable investment projects? What can Ghanaian government officials do to facilitate better investment practices in their regions and districts? How can community members, Customary Land Authorities and community level actors, including traditional leaders, strengthen existing community group structures to prepare themselves to effectively engage with companies about a prospective investment? The Ghana Responsible Investment in Property and Land (RIPL) Guidebook series provides steps, tools and resources to help answer these questions. These Guidebooks are intended for use prior to and during the land investment process to support investments that adhere to national laws and policies, reflect international best practices and recognize and protect land rights. 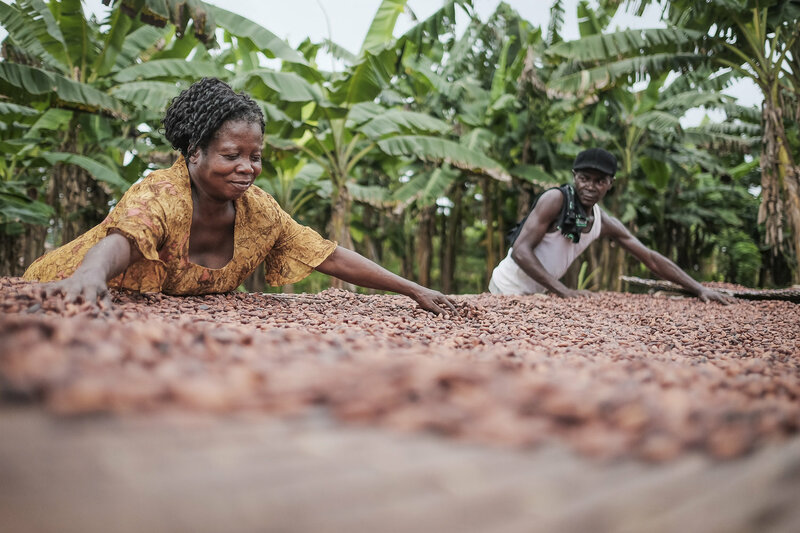 Each Guidebook includes an overview of international best practices for responsible land investment, background information outlining Ghana’s historical and political context, and step-by-step guidance organized by investment phase.